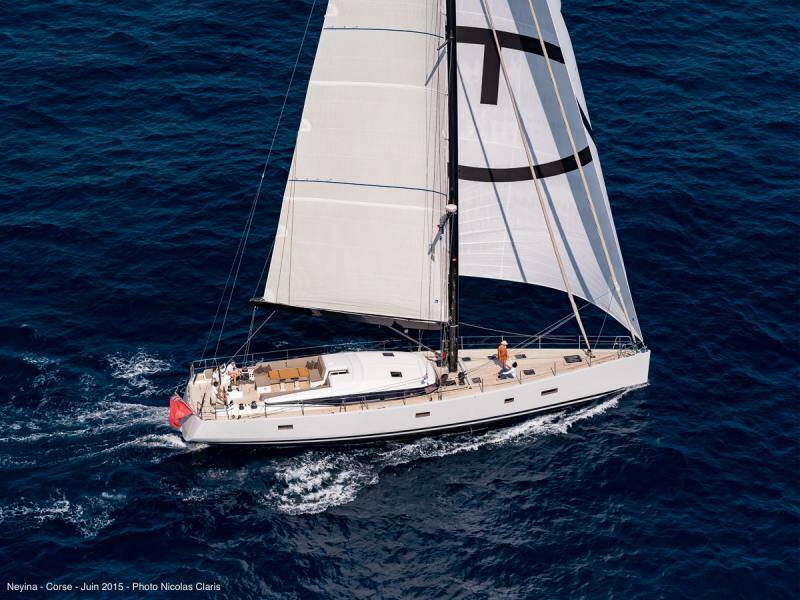 NEYINA, launched in 2015, is the fifth CNB 76 of her generation. 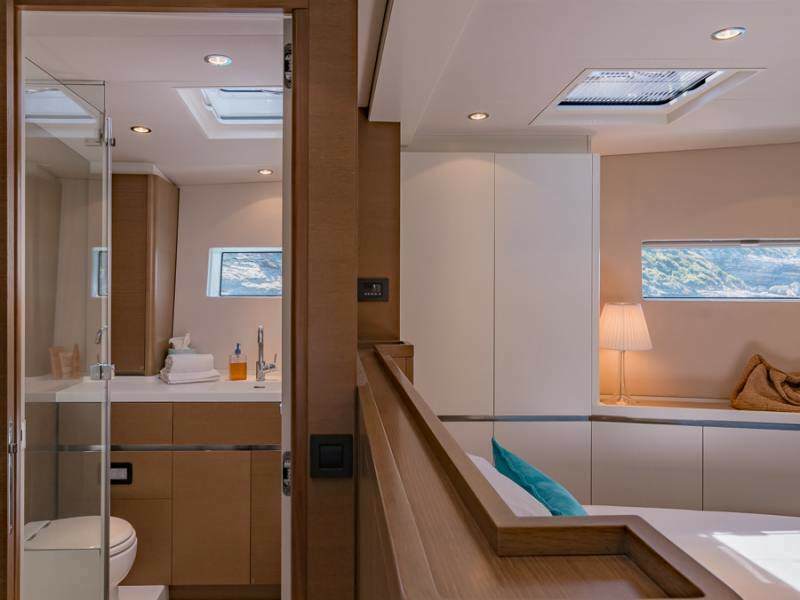 Thanks to the first-rate seaworthiness qualities of her hull and her simple, efficient deck layout, she provides safe and pleasant cruising. 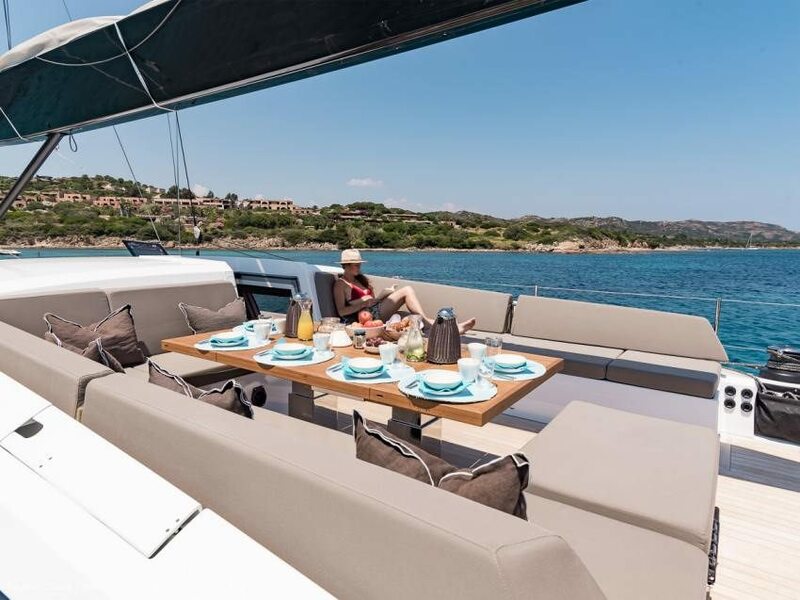 Created by Jean Marc Piaton, this is an elegant and functional sailboat with some clever innovations: the saloon is spacious and light, the dining table unfolds to form coffee tables and offers a splendid panoramic view, even when seated. Made to offer the ultimate private lifestyle yacht charter holidays, she can welcome up to 6 guests in 3 luxury appointed en-suite cabins : one bright and large master, favoring privacy in the cabin, with the queen bed on the opposite site of the entrance; a double cabin convertible into twin beds; a bunk bedded cabin with the lower bed convertible into a double bed. 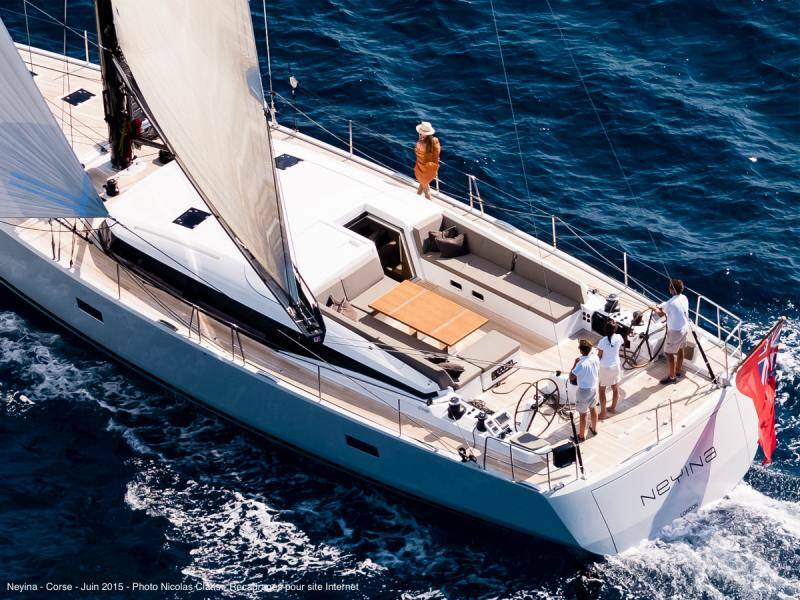 Her racing shape and incredible comfort during sailing promise delightful cruises in the Mediterranean. 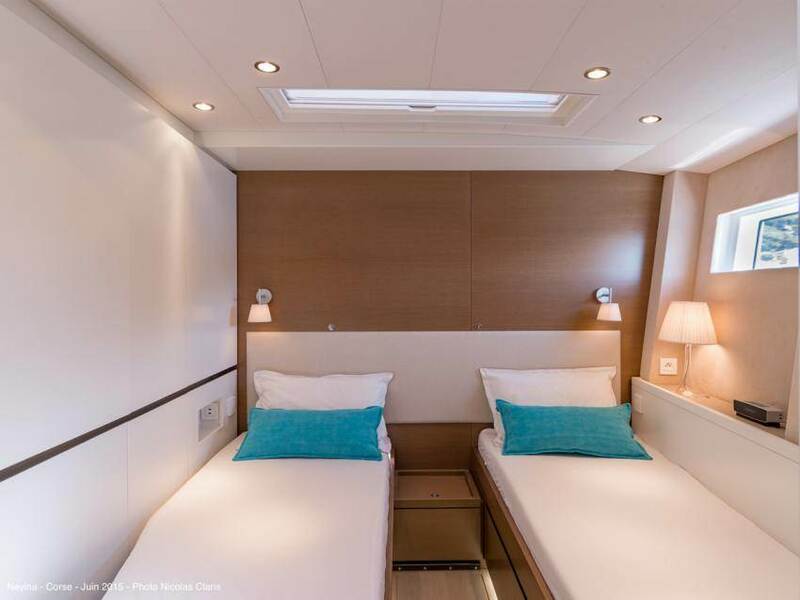 NEYINA offers 1 master cabin (queen size bed), 1 double cabin with queen size bed which can turn into 2 twin beds and 1 bunk beds cabin (the lower bed can turn in a double bed). All with en-suite bathroom and separate shower. Diploma: STCW 2010, RYA Yachtmaster offshore, Master 200 gt. José was born in Spain and is bilingual French/Spanish as well as fluent in English. José is a captain and a half! 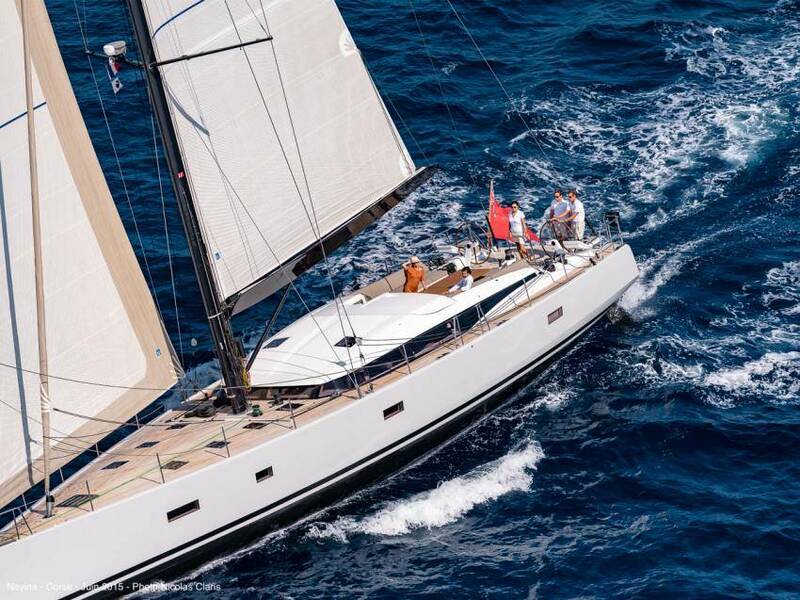 - he has many years of experience, especially on big sailing boats, as both captain and professional racer. 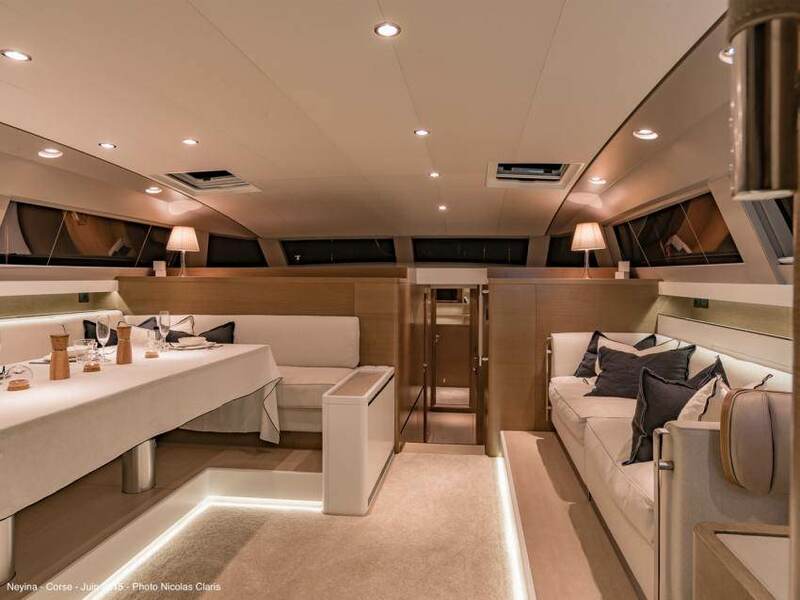 He has project managed refits, and been technical consultant and engineer for many yachts. His knowledge also covers marine engineering, rigging technology, hydraulics, and management software; he is a problem solver, and also a professional diver! 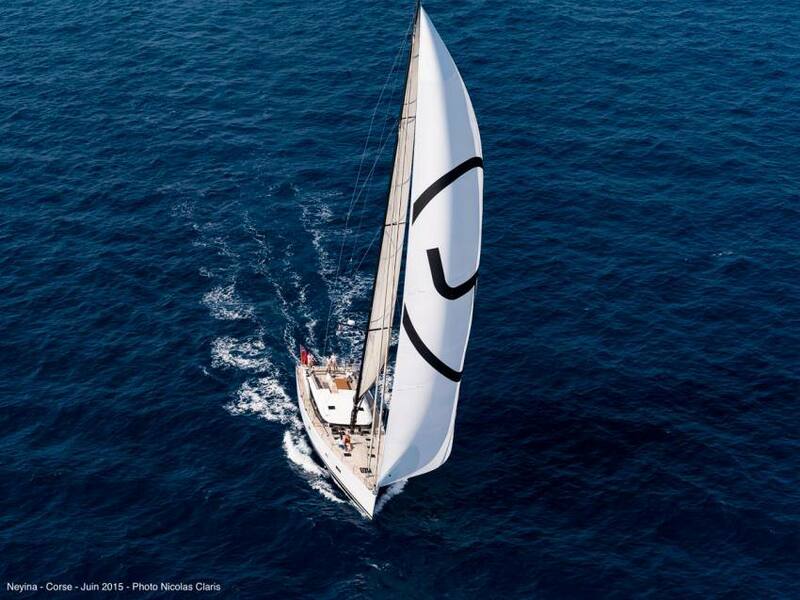 During his career he combined regattas with ocean crossing and has sailed in the Atlantic, the Caribbean, the Pacific, the Mediterranean, the Red Sea, the Baltic Sea and more, clocking up over 250,000 nautical miles. 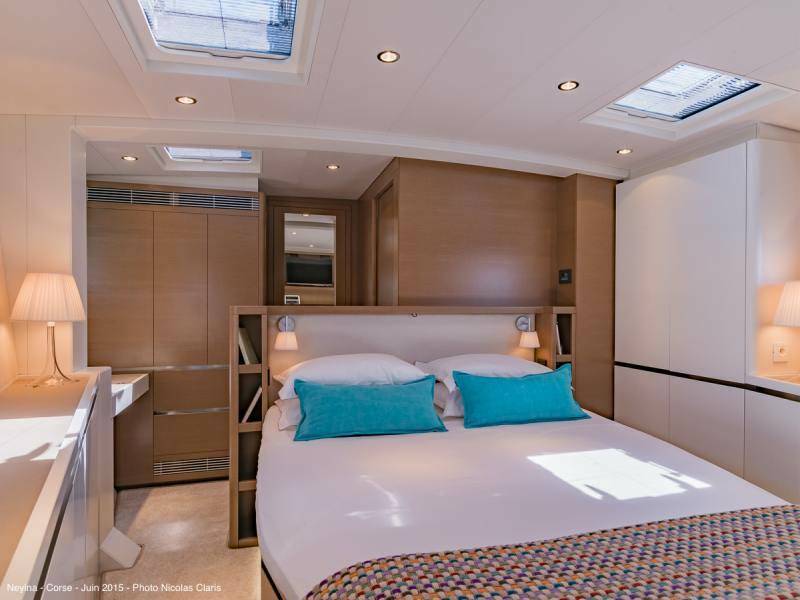 You will be in very competent, safe hands with this Captain - and his stories of seagoing adventures will impress even the most well travelled guests. 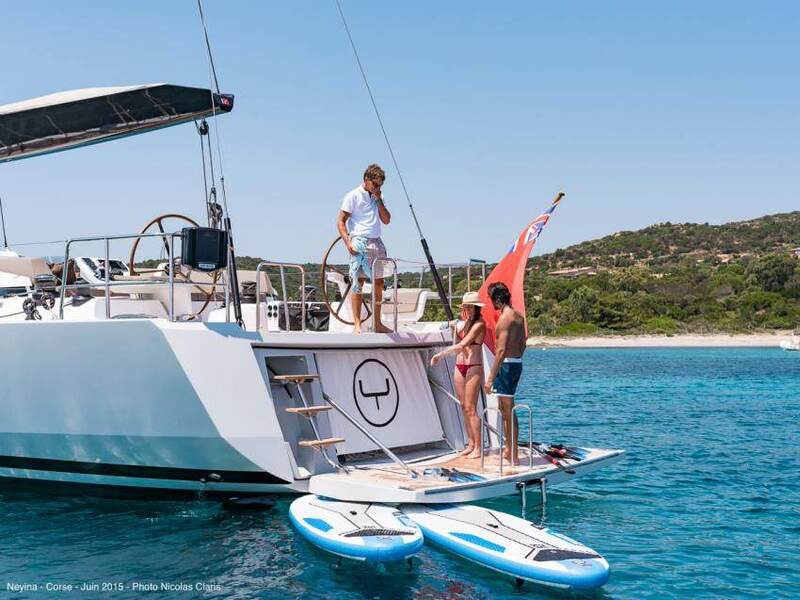 He loves sailing, creates a real energy on board and doesn’t hesitate to share the secrets of sailing with his customers. José is friendly, discreet, and flexible; he works effectively and efficiently as part of a team, he adapts easily to new situations and communicates well with all age groups. His downtime hobbies are skiing and paragliding sand yachting, books and music. Diploma: STCW 98, ENG 98, Seaman's book, Sailing instructor's licence. Sylvia was born and brought up in Poland and speaks excellent English, Spanish and some French. She studied law and worked as a legal adviser in the banking world for several years, but always made time for sailing each summer. 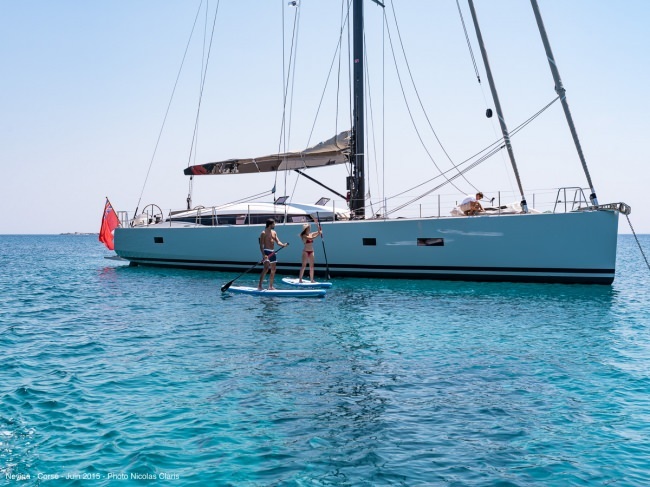 Having worked as cook, stewardess and a sailing instructor during holiday seasons on 40-50ft boats for some 15 years, she decided to leave Poland and the business world and become a full-time hostess on boats. She has sailing instructor and lifeguard licenses and has childcare experience. During her first season on board, she met José; their similar tastes for adventure and travel merged, and they have been together ever since. Sylvia is an excellent self-taught cook, always keen to discover new recipes. Her menus are inspired from her travels and her favorite dishes will include fish, shellfish and vegetables, at their freshest to ensure even more flavor and finesse. She has a warm personality, is conscientious and hardworking, empathetic and patient, and has a good sense of humor. 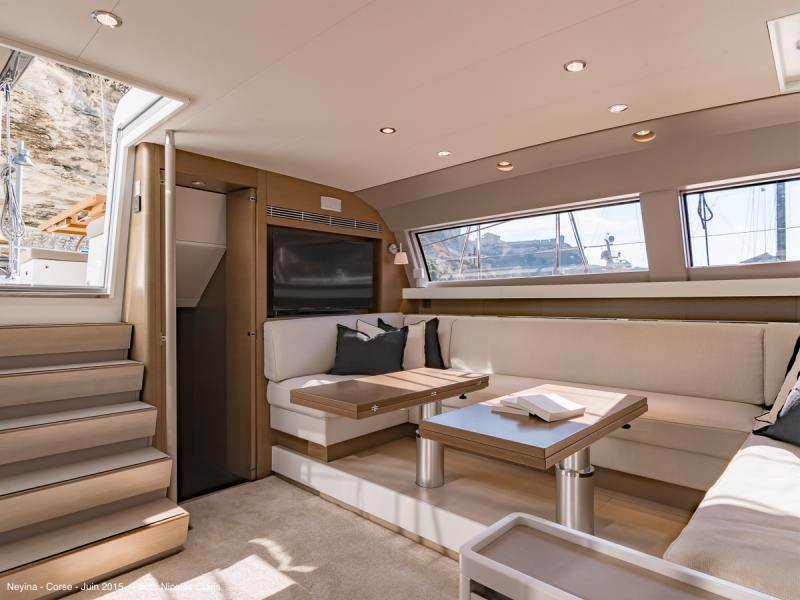 She likes the idea of welcoming guests to this “luxury hotel on the water”, is very attentive to guests’ needs and will ensure that your stay on board will be smooth and relaxing. When not working, Sylvia can be found running - marathons, cross-country races, and triathlons! 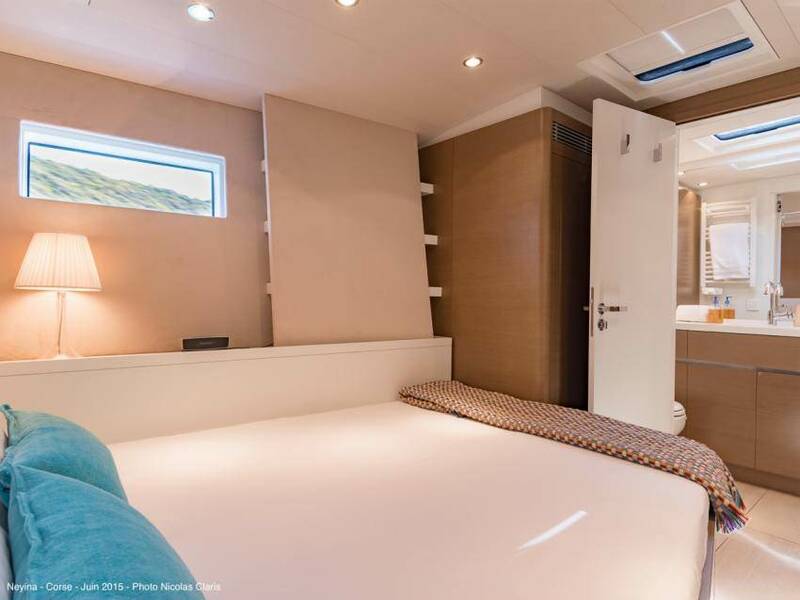 She also loves photography, swimming, sand yachting - and interior decor.